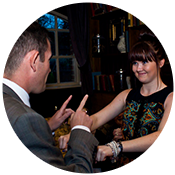 Looking to Hire a Magician in West Sussex? 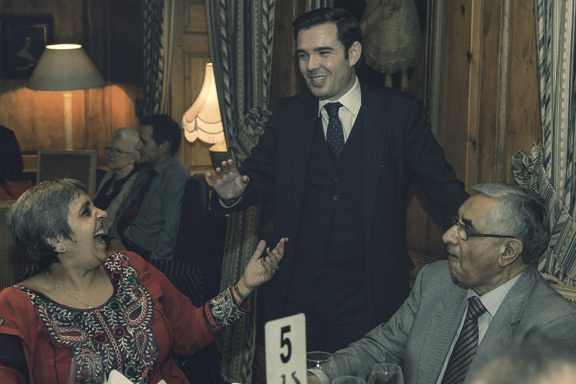 Edward Crawford is a magician with a real difference, he performs the type of magic known as mentalism. This is commonly seen as the most genuine form of magic. No trickery, cheating or camera tricks. Edward will read your mind! In a typical show, both close up and on stage, he will reveal impossible to know thoughts, duplicate drawings made in secret, risk his life playing russian roullette (with air guns, he’s not that crazy!! ), predict the impossible choices spectators make, and bend metal with his mind. This is the closest thing to real magic you will ever see and will leave even the most cynical with a genuine sense of wonder. 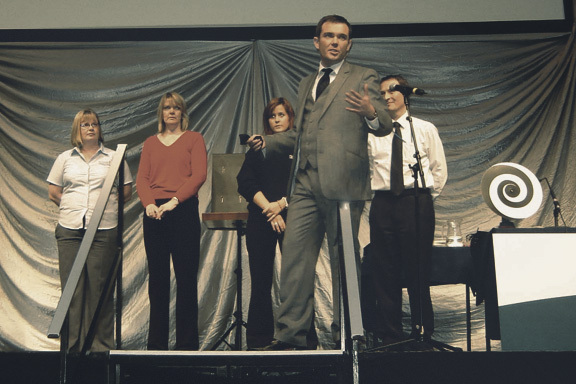 Edward’s unique blend of magical mind reading and humor will bring an unforgettable performance to your event. 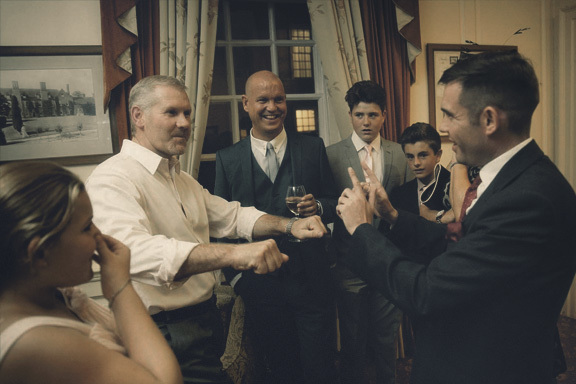 Over the years Edward has performed in most towns and cities throughout West Sussex, including Chichester, Arundel, Crawley, Horsham, East Grinstead, Worthing, Haywards Heath, Littlehampton and many more. 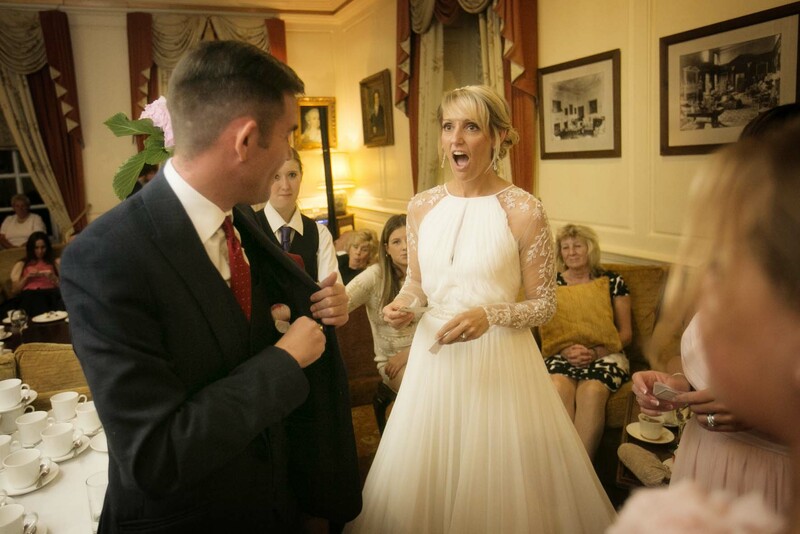 As a West Sussex magician Edward performs at hundreds of events each year including weddings, corporate events, trade shows, private parties, banquets, balls, and dinner parties. 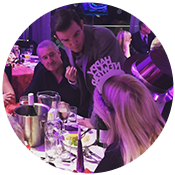 He has a number of performances suitable for every event from close up magic, table magic, a dinner part show and a full stage show. More details can be found by heading to services. 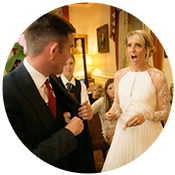 No matter the nature of your event, if you’re a magician in West Sussex Edward will stun your guests with his astonishing mind reading and contemporary magic. If you would like to book him for your event in West Sussex simply fill in the enquiry form below. 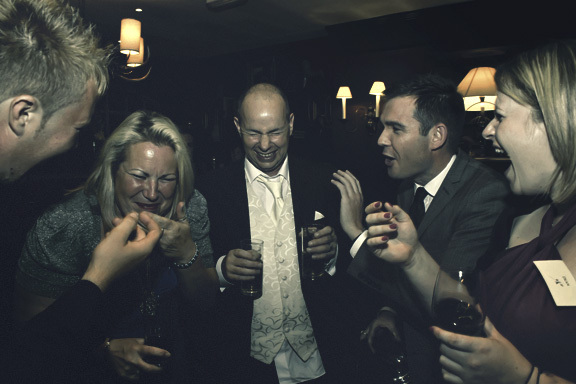 Whether you require a West Sussex Magician for close up performance at a dinner or drinks reception, or a cabaret /stage show, Edward will tailor his act to suit your event. 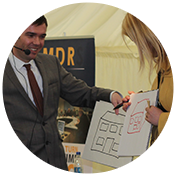 Our guests were utterly amazed and you continue to discussed in the office over your talents. It was true art! On Saturday afternoon I was hired to perform my parlour show at a private event in Haywards Heath, West Sussex. A parlour show is a Victorian term that was used to describe private performances of the famous performers of the time that would take place in the homes of the wealthy. I use it to describe a version of my stage show that is designed to be performed in smaller venues and for smaller groups. 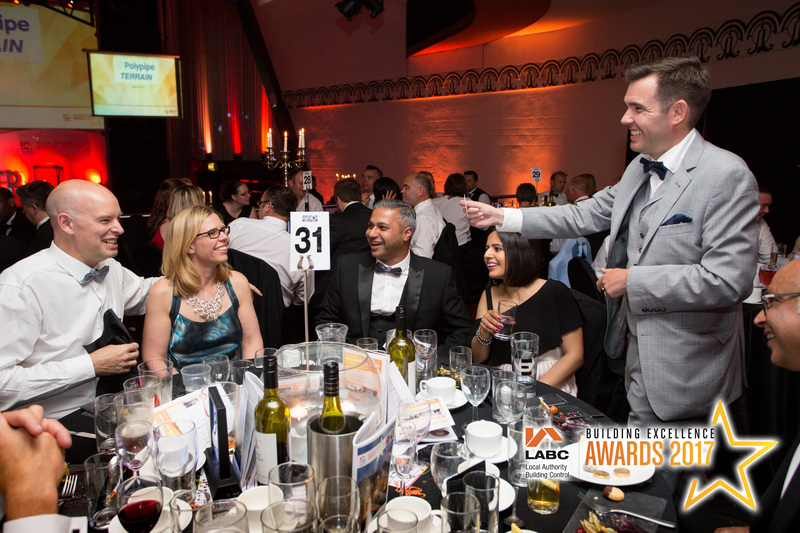 It is particularly popular at dinners where it can be divided into a number of acts and performed between courses. The event on Saturday took place in a private home and was for an adult birthday party after a dinner for close family and friends. Whilst the guests ate I set up the show in their front room, ready to perform at the end of the meal. When the guests joined me in the front room I invited them to be seated and began the very private show. The show itself lasted a little over an hour and included mind reading, suggestion and psychological influence. When I perform a show of this nature I start with a routine that will include the entire audience, this helps me to judge who will be the best people to work with throughout the show. Throughout the show I used various audience members in the routines and as it was a small group I manged to use the entire audience throughout the performance. I ended the performance with a special routine involving the birthday girl and her husband who had booked me which involved reading their minds and demonstrating the empathy that exists between a couple. This is my favourite routine to perform and resulted in a standing ovation. 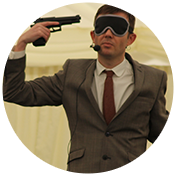 “Edward performed for us at a small (6 people) birthday gathering at our home…In terms of prior comms and ensuring all worked well on the day Edward was exemplary and duly arrived bang on time and with no fuss at all. Come the show… well… let’s just say we were all totally flummoxed and impressed at what Edward was able to do – whilst also coping with having an 8 month old baby in the audience and the rest of us trying our best to put Edward off the scent! 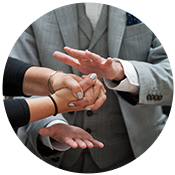 If you’re after a West Sussex magician for your event please get in touch to discuss the ideal performance for your event.